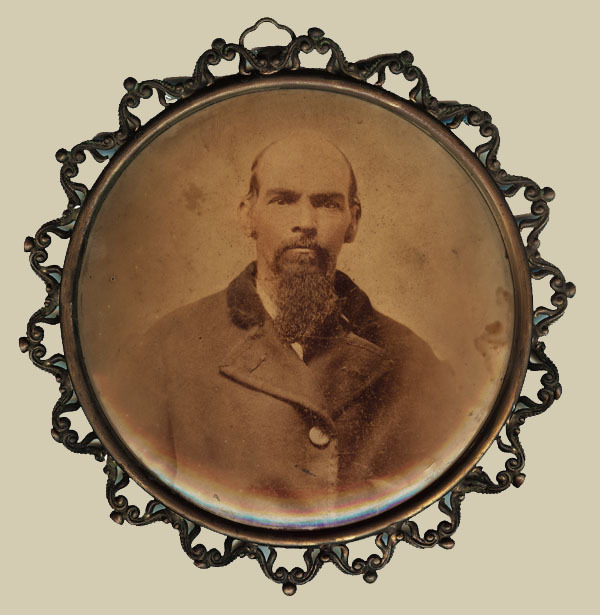 This is a tintype of Dock Allen, my great great grandfather. 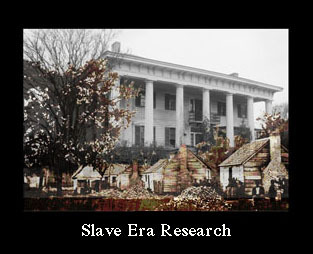 He was born into slavery about 1839 in Georgia and died 29 May 1909 in Montgomery, Alabama. It was in the dining room of my grandparents home in Detroit for as long as I can remember. Eliza was his wife. We had no picture of her. 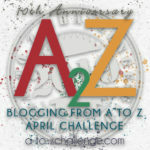 In 1972 my husband and I relocated from Detroit to Atlanta. In 1973 our second daughter, Ife was born and my mother’s father, Mershell Graham, “Poppy” died. In 1974 his wife, Fannie Mae Turner Graham, “Nanny”, died. And I became interested in family history. I asked my mother to send me any information she remembered, as far back as she could go. She sent me the paper on the left. She started with her mother and went back to Eliza’s mother. It was! I didn’t realize how great at the time. It has survived moves to five states during the last 30+ years lots of my stuff did not. 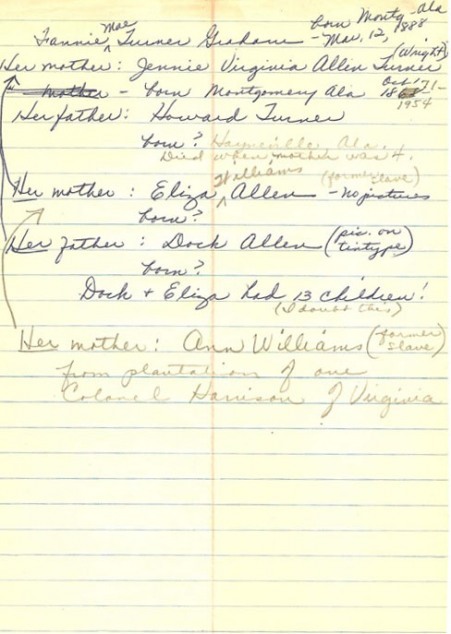 I love the handwritten note–with the arrows, things crossed out and then corrected, and the use of both pen and pencil. 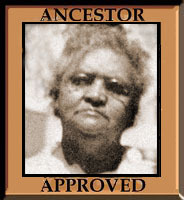 The note not only provides information about your ancestors, but it also tell a lot about your mother, and her desire to “get it right” and provide accurate information. And sometimes the crossed out information is very helpful too and may turn out to be more right than the corrections, such as my great grandmother’s birthdate which was not 1871 but closer to 1868 as she turns up in the 1870 census as a 4 year old.